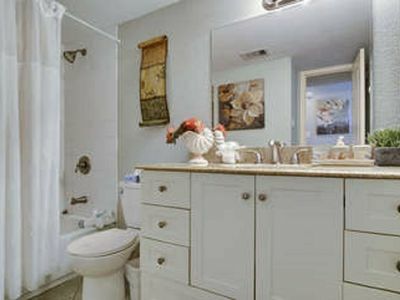 Looking for a nice and quiet relaxing place to stay, then come and enjoy our lovely condo. 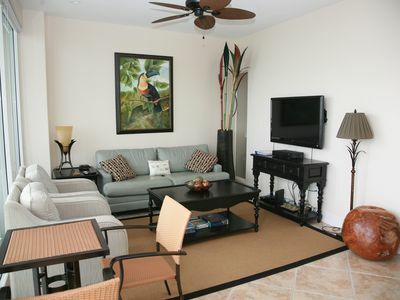 The Palms at CoVe View has been newly painted, new small appliances and over the range microwave. 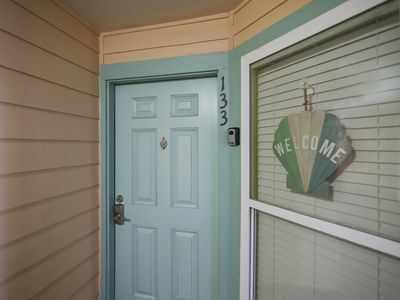 This unit is a 2 bedroom 1 bath it is an upstairs unit with a walk in closet. The master has a queen size bed and wicker style furniture. The second bedroom has new twin beds . 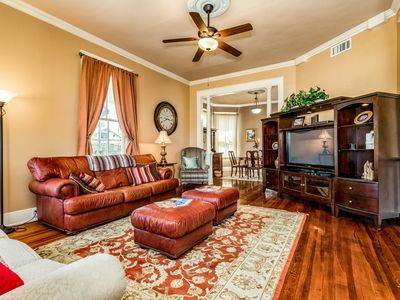 We also have a queen sleeper sofa and recliner in the living room. This unit sleeps 6. ****WE REQUIRE A SIGNED RENTAL AGREEMENT ALONG WITH A VALID IDENTIFICATION FOR ALL OCCUPANTS OVER 18. Color, make, model and license plate number of vehicle. We rent to responsible adults, 25 years of age and older. 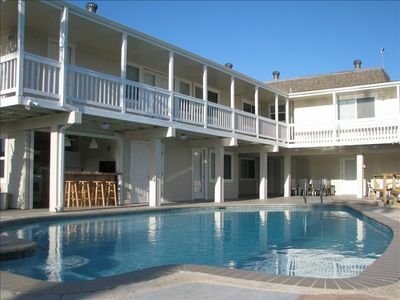 We do not rent to prom groups, spring breakers unaccompanied by adults, etc. 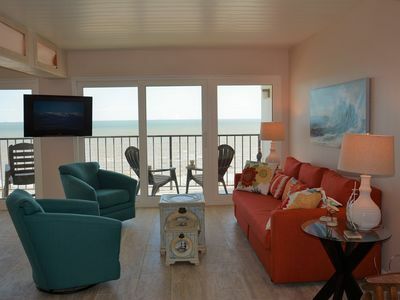 The Palms Cove View is a quiet family oriented place. 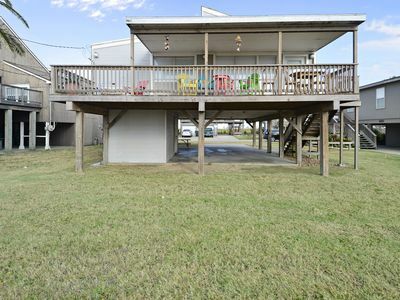 Which is located about 2 blocks from the seawall on the west end of the Island. We are about 4 miles from Wal-Mart and Kroger. 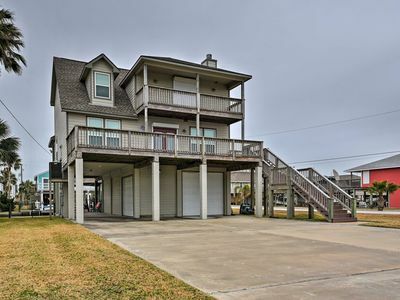 Galveston offers a wide variety of restaurants, great shopping on the Strand and along the Seawall, the Schlitterbahn Water park and Moody Gardens is just around the corner, and historical tours, and a movie theater. 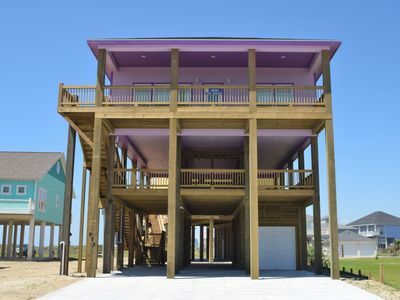 Putt-putt golf, batting cages, bungee jumping and go-cart tracks right on the Seawall! 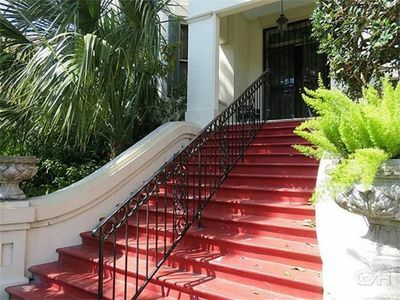 We maintain a family atmosphere for the peaceful enjoyment of our Galveston neighbors and guests. 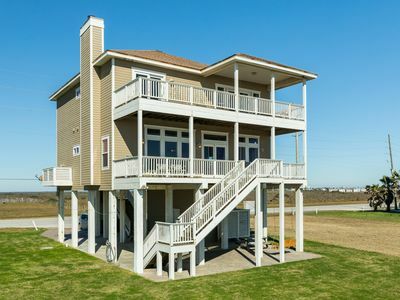 Fantastic 7BR/6BA with pool, hot tub and fishing on 300 feet of water! 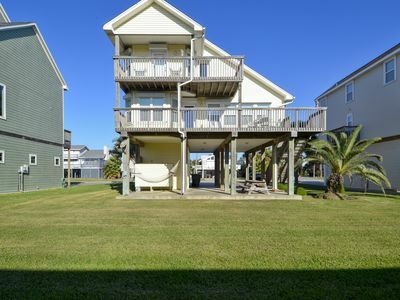 | Beachfront | Villa - Pointe West - Movies! Large HD TV'S | Fast Internet! Bermuda Beachfront..name says it all! 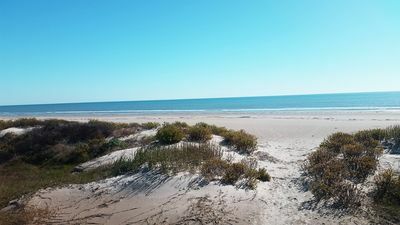 Swim or just put your feet in the sand! 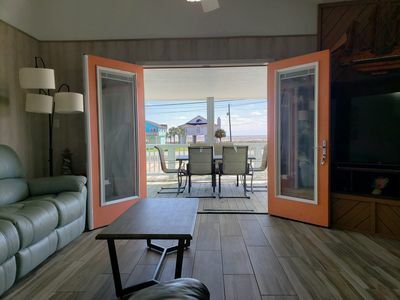 Bermuda Bungalow is a desirable 2nd row beach home steps from the sand! 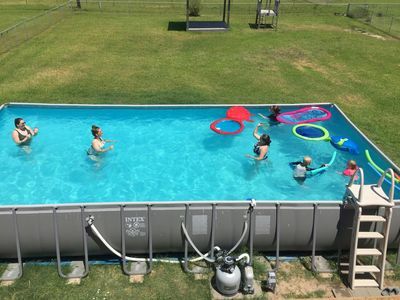 Great pool, Hot Tub, Bikes, Air Hockey & Ping Pong tables! 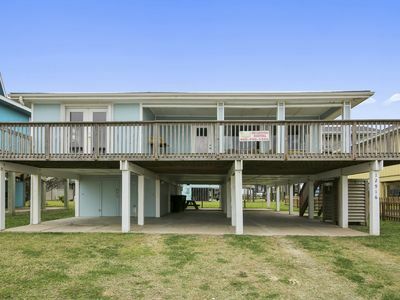 1/2 mile to beach! 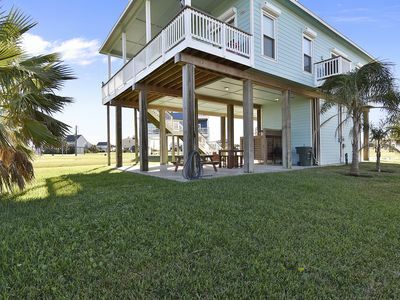 Serenity is yours when renting this bayside home with fantastic water views! 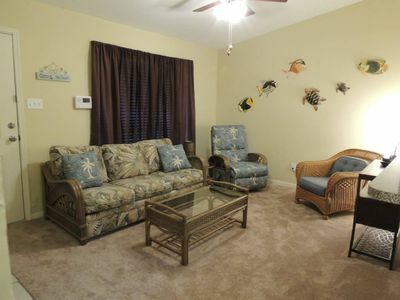 Time for fishing, swimming, hunting and some FREE ACTIVITIES when you rent this property. 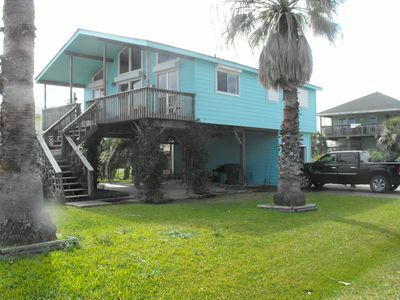 Galveston Home on Canal w/Private Dock! 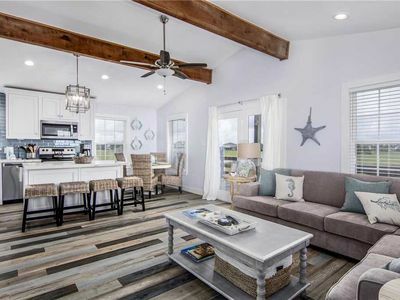 Custom Remodeled Coastal Chic Home in Terramar Beach! 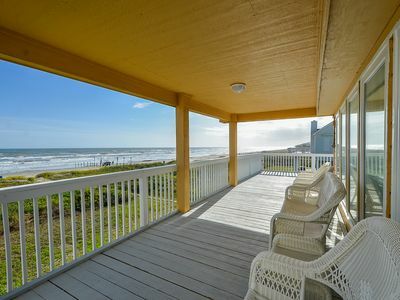 Ocean Spray: A Place to Rest, Relax, and Rejuvenate!